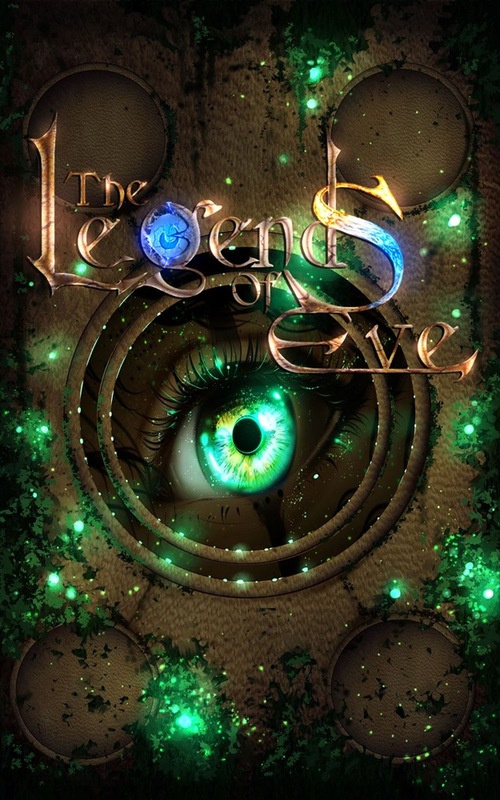 Update 12/18/2018: The Legends of Eve's film/tv rights has gained the interest of an Oscar-nominated film company!! Currently a 4.52 on Goodreads.com with 108 ratings in!! Everyone is a part of the Circle of Time, eternally reliving the same life. But Destrou is the anomaly. And this is his first chance at life—maybe his last, if everything works out. S’rae is a lonely girl born light-years after Destrou. Before she could achieve her dream to graduate top of her class at the School of Wind, the professor tells her she is one of the twelve destined students from the three elemential schools chosen to visit the Valley of Gaia. Fun, right? Except this destiny was written by the blood of Gods and no one has seen the Valley in over three thousand years. How are they linked? Destrou has a book written about his life, which has been bound away since the beginning of time. And S’rae is destined to read it. At first, reading a book to uncover a secret seems foolish until S’rae finds herself with the ability to affect its world, watching the words of his life change before her eyes. But that's nothing compared to the shadows plotting to kill them to make sure Destrou's secret is not told. As S’rae is drawn deeper into the book, it teaches her that no one ever truly knows when they’re the villain in someone else’s story. Not only must she find the courage to face impossible choices and figure out how she’s connected to Destrou, but she must battle the dark secrets in her own heart that tell her she may be the villain in her story. 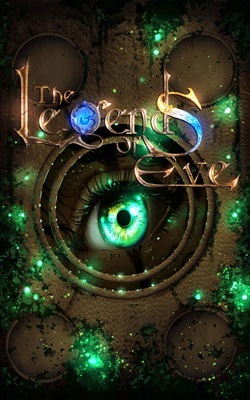 Acquista The Legends of Eve in Epub: dopo aver letto l’ebook The Legends of Eve di Anonymous ti invitiamo a lasciarci una Recensione qui sotto: sarà utile agli utenti che non abbiano ancora letto questo libro e che vogliano avere delle opinioni altrui. L’opinione su di un libro è molto soggettiva e per questo leggere eventuali recensioni negative non ci dovrà frenare dall’acquisto, anzi dovrà spingerci ad acquistare il libro in fretta per poter dire la nostra ed eventualmente smentire quanto commentato da altri, contribuendo ad arricchire più possibile i commenti e dare sempre più spunti di confronto al pubblico online.